After nearly a year of deliberation, the state Supreme Court ruled late Friday afternoon that charter schools are not constitutional. 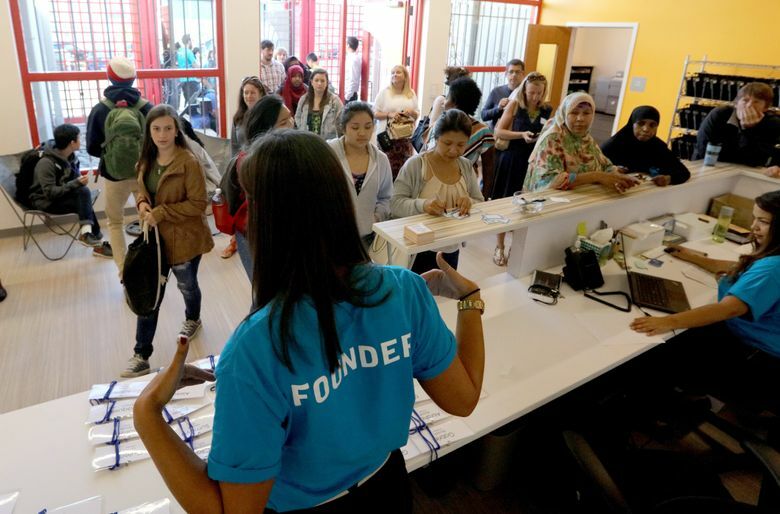 Eight new charter schools are opening in Washington this fall, in addition to one that opened in Seattle last year. It was not immediately known what would happen with the schools that are already running. The parties have 20 days to ask the court for reconsideration before the ruling becomes final. 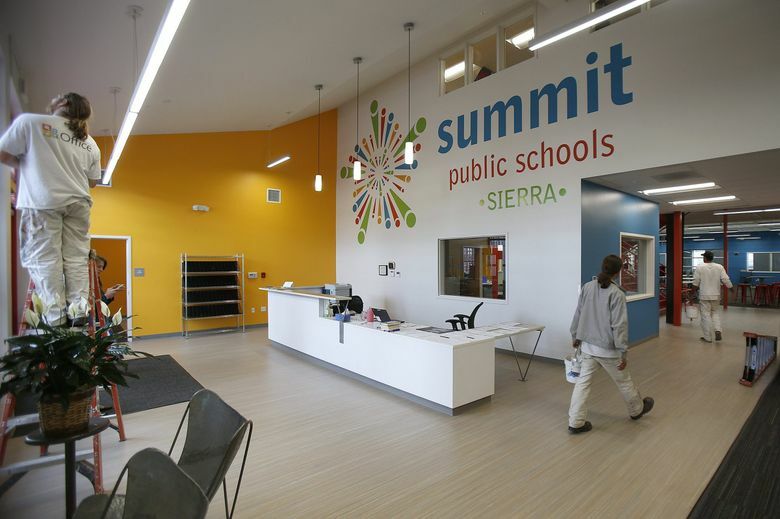 In Seattle, Summit Sierra, a new college-prep high school, opened Aug. 17 in the Chinatown International District with its inaugural freshman class of 130. “We will absolutely be here ready for kids on Tuesday,” said Executive Director Malia Burns. 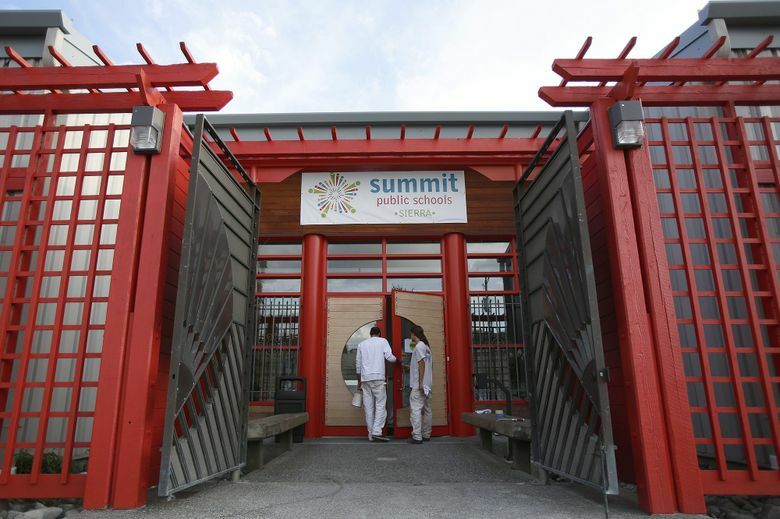 School also started Aug. 17 at SOAR Academy and Summit: Olympus in Tacoma. Excel Public Charter School in Kent began Aug. 20, and Destiny Charter Middle School in Tacoma opened Aug. 24. Rainier Prep’s first day of class was Tuesday. PRIDE Prep and Spokane International Academy in the Spokane area opened last month. Where are they? Three in the Seattle area, three in Tacoma, two in Spokane. Are they full? Yes. All eight new charter schools report they have filled their available seats, usually with lotteries. How many charter schools would have been allowed in the state? Under the 2012 law, up to 40 new charter schools could have opened in Washington over a five-year period. That’s what happened in Georgia. In 2011, the Georgia Supreme Court struck down a 2008 law that created a state commission to authorize charter schools, which have been legal in the state since 1993. The decision didn’t affect the vast majority of Georgia’s charter schools, according to the Georgia Charter Schools Association. In 2012, voters approved a constitutional amendment that reinstated the state commission. Tom Franta, leader of the Washington State Charter Schools Association advocacy group, said he was waiting to hear back from the nonprofit’s attorney to find out what happens next. “We haven’t had a chance to debrief the opinion with attorneys, with what does happen next with the schools that are open,” he said. Rep. Chad Magendanz, R-Issaquah, and ranking member on the House Education Committee, said he was stunned by the decision. “I’m shocked. I’m worried about the political aspects about this,” Magendanz said. “The court is becoming too much of ‘a political animal,’ ” said Magendanz, a charter-school supporter.